Good management is critical to the success of any organisation. Poor management has a negative effect on staff morale, productivity, employee turnover and critically a poorer workforce. These effects can be viewed as a cascading process, beginning with one consequence (staff morale), and ending with another (increased employee turnover). Many books, articles, research and courses have argued for the optimal programme for management, but most managers develop their style over time. We've even written a blog on the characteristics of poor management. Regardless of your style you have to establish relationships with your employees. But what traits are needed for this, and consequently, what makes a good manager? Below are 7 key characteristics for good management; the more you have, the better you are! In other posts we have mentioned the importance of employee recognition at an organisational level. Greater employee retention and improved productivity are two benefits of recognition to the organisation. But at an individual level, employee recognition is imperative. A good manager shows his appreciation to his team when necessary and not just on a yearly basis at the appraisal. People thrive on recognition - this is particularly true in the workplace. Positive reinforcement is a serious force, and its influence is far-extending, benefiting the organisation and everyone in it! Good managers find out the capabilities of each employee, they know what each employee can or can’t do, and which areas each employee enjoys working in. They then distribute tasks according to their talents. Consequently, the manager completes each task to a higher standard but also achieves a greater degree of employee satisfaction. Here, more than in any other of the traits, the importance of a good manager-employee relationship is crucial. A manager supports the development of their employees. They aid them when facing difficulties. They lead by example and are always available for advice. A great manager creates a safe learning environment, where the employee feels free to discuss issues openly. A good manager is not over-bearing or difficult, but instead attentive to their employee’s needs, without completing the tasks for them. A good manager is open and direct with his team. They do not wait to raise issues, nor do they ignore the team when trying to resolve the issue. A good manager recognises that the work environment is also a space for personal growth. They must be direct and understanding with team members when things are going well, and when they are going badly. Good management involves continuous and ongoing feedback. They do not wait to the end of the performance cycle to give a general feedback appraisal to his team. The continuous feedback process has a number of benefits: specific, unbiased feedback; obstacle anticipation; increased efficiency, and it allows for continuous alignment with organisational goals. Further, continuous feedback converts what would be negative feedback into constructive, mentor-esque advice. Arguably the most important trait a manager can have. A good manager creates an environment of trust, respect and positivity. This provides everyone with the basis for quality and productive work. A good manager makes each team member feel equally important and creates an atmosphere of cohesion within the team, independent of the workplace itself. A good manager talks with his team at the beginning of the performance cycle and identifies primary and secondary business objectives. A manager explains what being a top performer means and has meetings regularly in regards to performance and expectations. 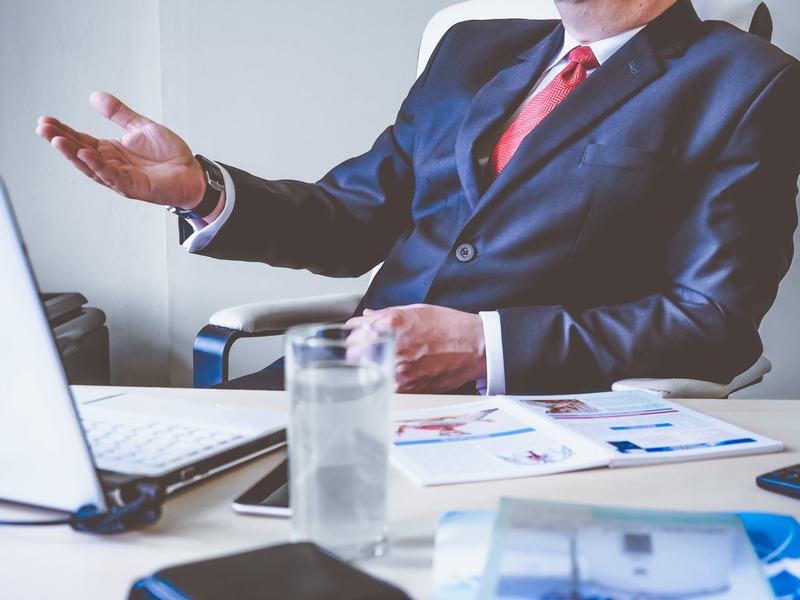 An effective manager discusses the outcomes and results of a task with the team, allows employees to get their work done and trusts them to execute their tasks. A great manager makes a personal investment in their team's success. They take the time to discuss their goals with the team and helps them achieve these ambitions. In essence, there is no predefined formula for being a great manager, and no single approach is guaranteed to be the correct one. Every workplace is different and every employee in that workplace is different. A manager must develop his own style. However, the key seven characteristics of a good manager remain true regardless of the organisational context. The more of these you have, the better you are!